Next, Dormann and colleagues examined localization of the FUS mutations known to cause disease. These abandoned the nucleus to produce diffuse cytoplasmic staining. These mutations cause varying phenotypes, with the most severe causing disease onset at approximately 24 years, and the weakest having incomplete penetrance with some carriers living disease-free into their forties and beyond. The degree of cytoplasmic mislocalization in cell culture was proportional to mutation severity. A weak mutation shows very little, if any, redistribution, Haass said. With the much stronger mutations, you get tremendous cytoplasmic localization. But even the worst mutations left up to half of the cell’s FUS in the nucleus. That amount is likely enough for neurons to survive, as long as no other stress assaults the cell, suggested Haass. Could stress, then, be the second ingredient in FUSopathy To find out, the researchers stressed the cells by preventing multiple PY-NLS-dependent proteins from entering the nucleus. Non-classical PY-NLSs use a protein called transportin as their portal. A peptide called M9M blocks the door, not only for FUS but also for the other proteins that rely on this gateway. Therefore, M9M is likely to stress the cell by preventing several proteins from accessing the nucleus. The research does not yet explain how wild-type FUS might be associated with disease. The majority of ALS cases arise sporadically, and are not inherited, although some sporadic cases do have FUS mutations (Chi et al., 2010). The FUS mutations cause the most severe form of disease, Haass said, but something similar yet milder may occur with normal FUS. 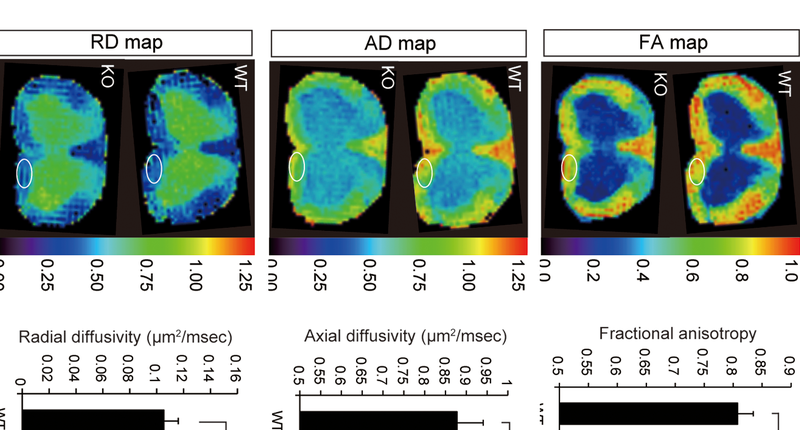 Aggregated FUS does appear in sporadic ALS (see ARF related news story on Deng et al., 2010; see also Matsuoka et al., 2010). In addition, there is still an open question about how amino-terminal FUS mutations interfere with the protein. Dormann and colleagues found no evidence that these mutations affect nuclear transport. Perhaps they cause aggregation by other means, suggested Aaron Gitler of the University of Pennsylvania in Philadelphia, who was not involved in the study. The results are somewhat surprising, Gitler said, because scientists had suspected that FUS and TDP-43 mutations cause disease in similar ways. TDP-43 possesses a classical NLS, but thus far researchers have not found any mutations in this region in people with neurodegenerative disease. However, Gitler said, some TDP-43 mutations do increase protein aggregation. The current work suggests at least some FUS mutations have a different mechanism. Maybe these proteins are not so similar, after all, Gitler said. Buratti E, Baralle FE. Neurons don’t appreciate FUSsing in the cytoplasm. EMBO J. 2010 Jul 7.